The most recent Apple iPad launched on the market is getting a rare discount on Walmart for a limited time. The 9.7-inch iPad Wi-Fi 128GB is available for just $330 outright, exactly $100 off the MSRP. Walmart has all three color versions on sale for the same low price, including the Space Gray, Silver, and Gold. Also, free 2-day shipping is available as well with every purchase, so you won't have to worry about paying any extras. 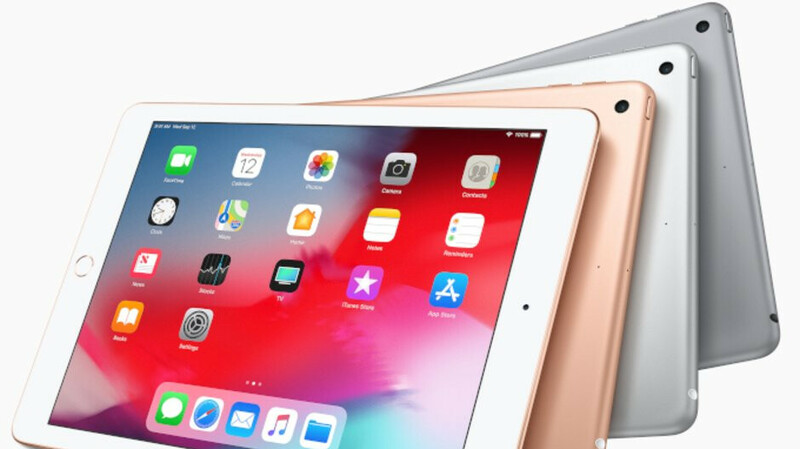 The 6th Generation Apple iPad 9.7-inch Wi-Fi 128GB features more advanced cameras, a better display, Touch ID, and support for Apple Pencil, although you'll have to purchase that accessory separately. The U.S. retailer also offers customers the option to buy a Protection Plan, which is supposed to cover any breakdowns and malfunctions of the tablet. The plan also offers fast repairs or replacements and costs $48 for two years and $69 for three years.